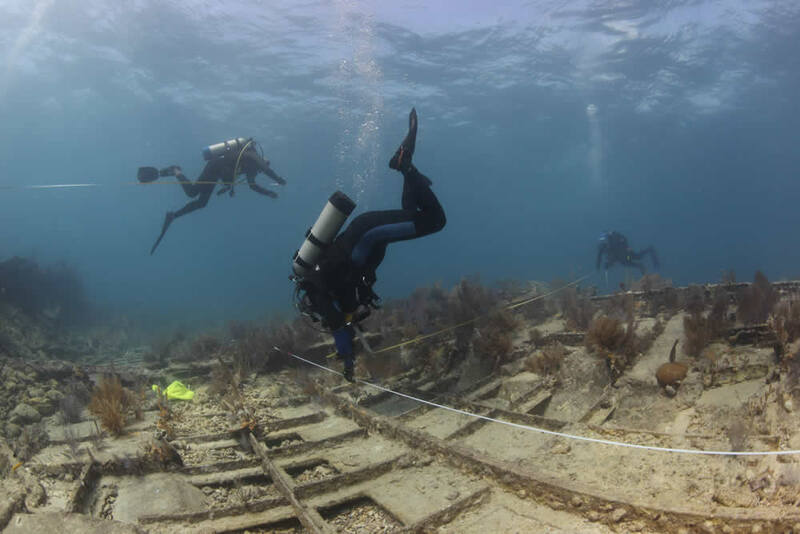 NOAA's Office of National Marine Sanctuaries has identified the remains of an early 20th century shipwreck in Florida Keys National Marine Sanctuary to be those of the British steamship Hannah M. Bell. Information gathered by sanctuary staff and volunteers from the National Association of Black Scuba Divers (NABS) during a September field survey enabled maritime archaeologists to confirm the wreck's origins. "Similar to the way detectives use forensic information to solve a crime, we compared the dimensions and construction characteristics of the shipwreck known locally as ‘Mike's Wreck' with historic shipping records in order to solve this mystery, says Matthew Lawrence, Stellwagen Bank National Marine Sanctuary maritime archaeologist and project principal investigator. "Measurements of the shipwreck and the records for Hannah M. Bell were virtually identical, as were the reported sinking location and the actual location of the wreck." According to NOAA, the Hannah M. Bell was a 315-foot steel-hulled steamship built by Ropner and Son in England in 1893 and named for the woman who christened it. Prior to its grounding on the shallow Elbow Reef, about six miles offshore of Key Largo on April 4, 1911, the ship made frequent transatlantic trips. The Hannah M. Bell traveled between European ports, the U.S. East and Gulf coasts, and Caribbean and South American ports transporting a variety of bulk cargos including cotton, sugar and coal. NOAA says that no lives were lost when the ship sunk. It was loaded with coal bound for Vera Cruz, Mexico. Salvagers abandoned their efforts days after grounding because the ship's engine room was flooded and the holds were filled with water. The shallow coral reefs of the Florida Keys have claimed countless ships over the centuries. According to NOAA, the Hannah M. Bell rests in close proximity to two other shipwrecks—the USS Arkansas and City of Washington. 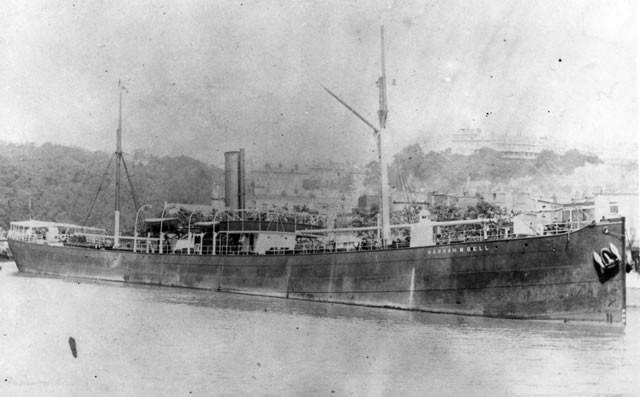 The Hannah M. Bell even contributed to the loss of another vessel in 1920 when the U.S. Shipping Board steamer Quoque wrecked directly on top of its sunken remains.